During National Poetry Month celebrated in the month of April one day is set aside as Poem In Your Pocket Day. On this day carry a favorite poem to share with friends, family, classmates or co-workers, maybe even several different poems you like. 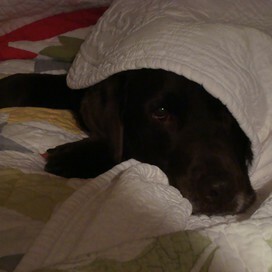 Knowing you will see certain people during the day you might have a special poem for each of them. During the day if asked, make sure you have a poem. Poetry can be surprising. 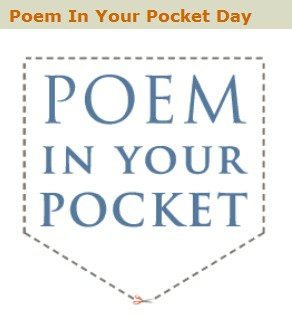 Go to the Poem In Your Pocket Day page at the Academy of American Poets website for more information and other ideas.